Day trading is a lucrative game. Why? As a trader, you get to buy and sell financial instruments within a day. Traders have the option of entering and exiting a trade multiple times within a single day. 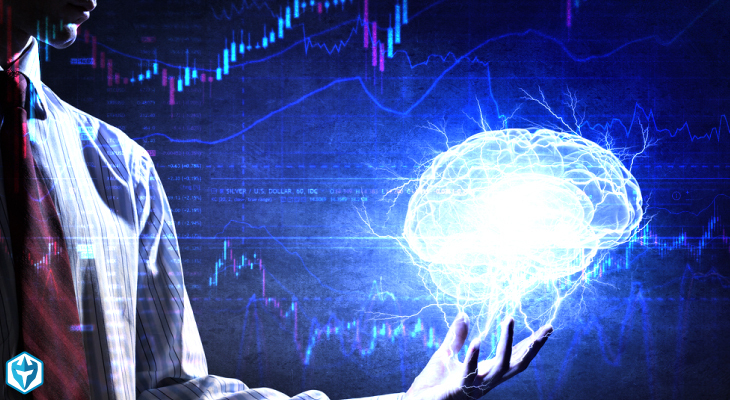 To profit, day traders use proven trading strategies in order to take advantage of the market. Although it’s lucrative, it can be dangerous especially when a beginner does not take the time to learn the ropes or implement well thought out strategies. 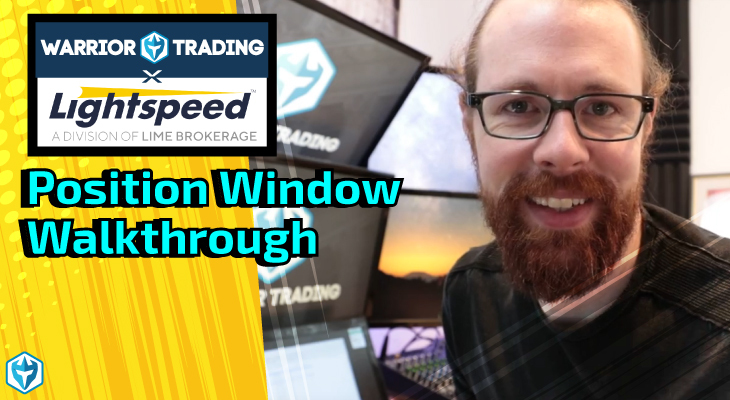 Day trading is like any other career – you have to be trained in order to learn what strategies to implement, what tools to use and what indicators to study. Training can take months but the good news is that you can shorten the learning curve. How? By implementing the following suggestions. Yep…starting from scratch makes learning a lengthy process. Not only do you have to learn about the different terms used in day trading but you will learn about charts, trading indicators and strategies among others. The majority of these subjects are extensive and by the time you are done, months have gone by. 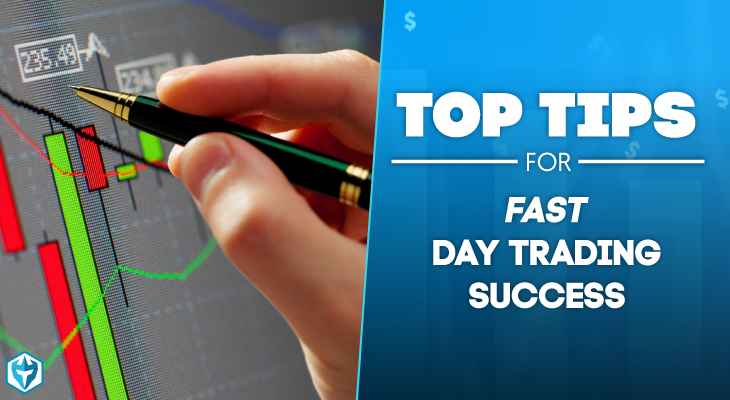 As an aspiring day trader, start with the basics – charts, candlesticks, volume, stock symbols and volatility. Equip yourself with the right computing power – a trading computer with two or more monitors, reliable internet connection and a trading platform. 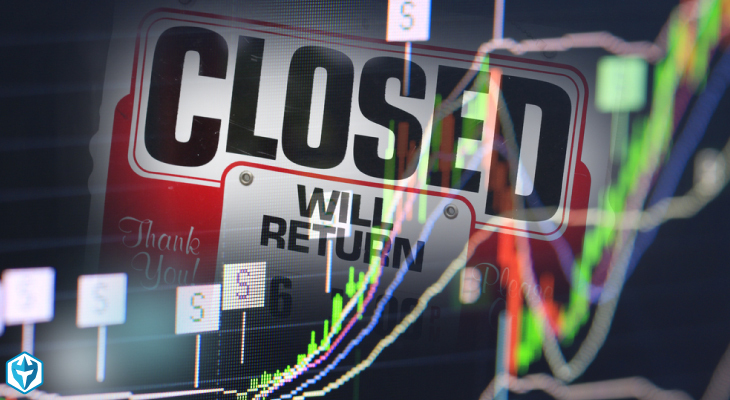 Furthermore, familiarize yourself with day trading strategies like momentum and reversal. With this in mind, you don’t have to start from scratch. Using either momentum or reversal trading strategies together with indicators like volume and volatility, you can finally begin day trading. It has been said over and over again – “Practice makes perfect.” Taking the time to practice a particular act over and over again allows the mind to learn. Overtime, you will have the ability to implement your own strategies thus shortening the time required to complete a particular task. It is a common mistake among beginners not to practice. This happened in the 90s when day trading got a bad reputation because beginners jumped into day trading just because new online trading platforms replaced the old ways of trading. As a result, beginners did not apply truly tested trading strategies. This was attributed to the belief that online trading platforms would enable them to trade while still in their pajamas. Today, you don’t have to waste time researching on trading forums or completing trading room trials. You can spend this time practicing. What you ought to do is enter orders using hotkeys over and over until it becomes second nature to you. This will ensure a huge payoff in the end. Consistency is another simple trick that I use when day trading. I apply consistency in day trading by buying or selling financial instruments at the exact time each day. For example I usually trade the first one or two hours after the market opens and before it closes. 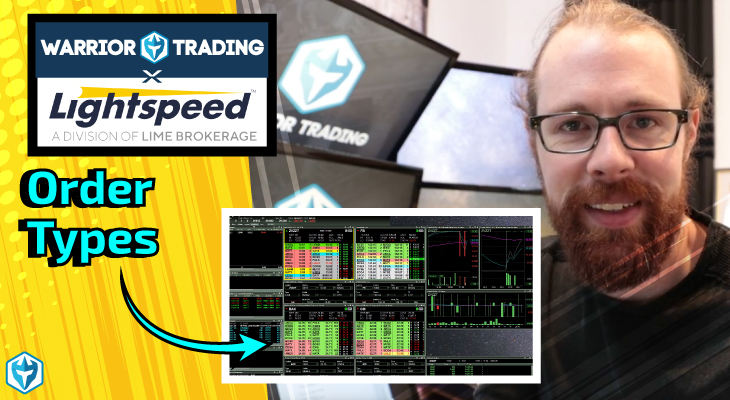 If you are using the US stock exchange like I do, then the perfect time to trade as a beginner and day trader is between 9.30 Am – 11.30 AM EST and two hours before trading closes. Learning is a social process and as such, it is important to seek the help of experts. Connecting with a mentor allows you to learn day trading basics thus shortening your learning curve. Mentors impart knowledge via webinars or one-on-one coaching. Furthermore, they can point out mistakes because it is very hard for you as a student to spot errors immediately. While learning, a mentor will critic your work, point out errors and praise your work. By doing so, not only are beginners able to learn their mistakes but they get to learn how to correct them. This makes the learning process to be more efficient and shortens the learning curve. Remember, learning is improved by asking questions. It is also important to seek feedback from your mentor especially when it comes to your learning progress. Why? Feedback helps you to know your errors, what is needed to correct them and your progress. Furthermore, it helps to build confidence. One thing every beginner will come to learn is that day trading is a difficult skill to master. Many have tried to become successful traders but while a few have become successful, others have failed. The good news is that there is hope and it comes inform of shortening the learning curve. Instead of spending months and a lot of resources learning day trading, find a successful mentor, avoid starting from scratch and ensure you practice your strategies over and over again. I know you may be wondering where to start when it comes to finding a successful mentor. Well, here is a resource to get you started. Your descriptions are simple, clear and easy to understand. Even as a foreigner(not a born American) I appreciate that you provide so many useful materials. Thanks again.